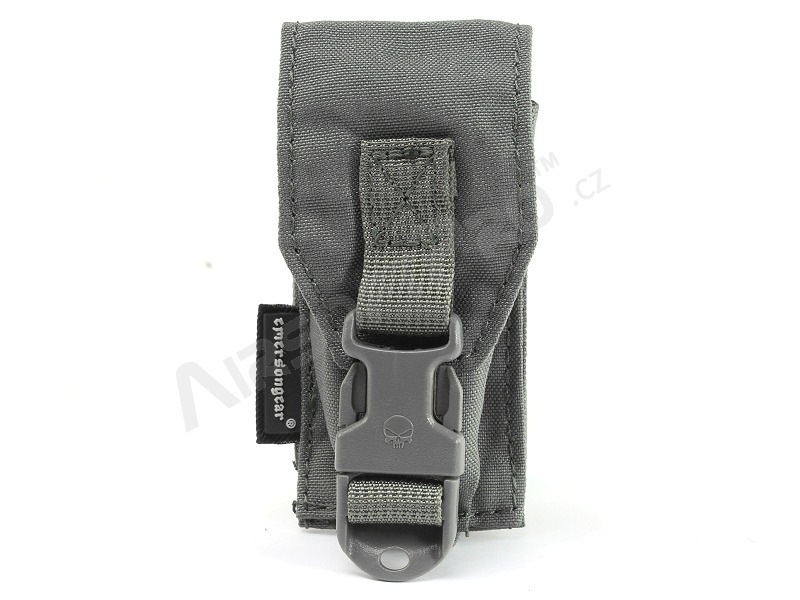 High quality multifunctional pouch from EmersonGear®. 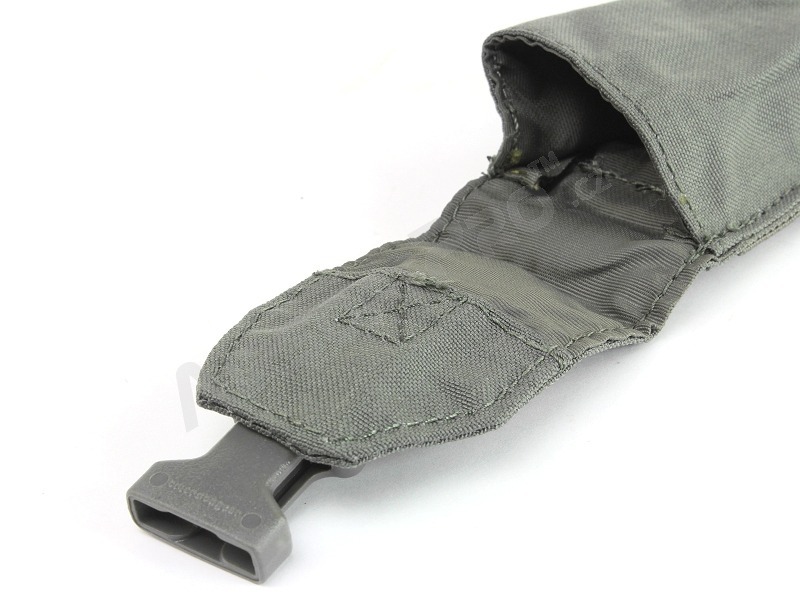 It is made of high-strength nylon 500D and ensure a long time usage. 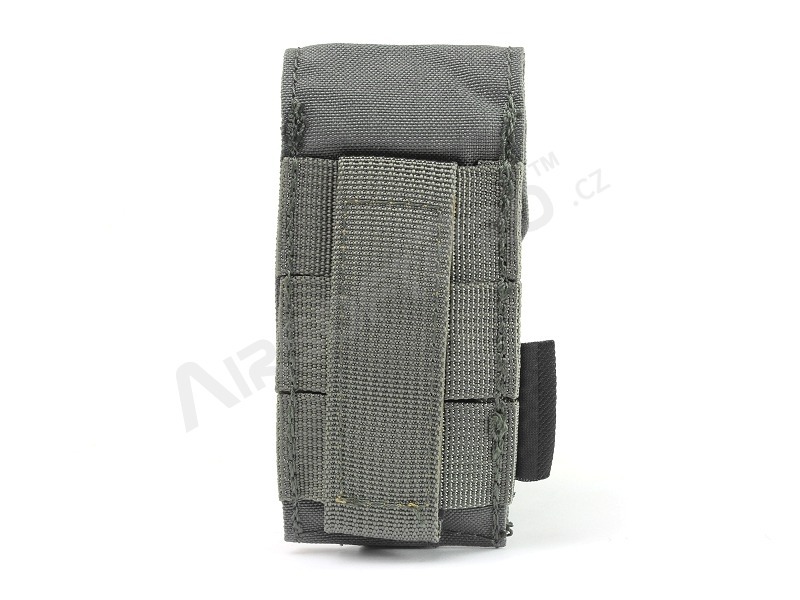 Molle system allow to attach it on the vest or belt. 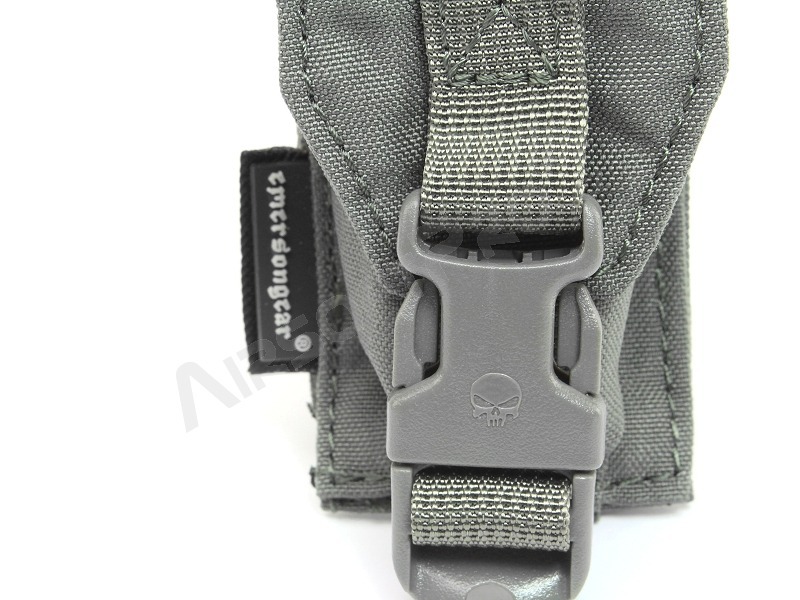 Inner surface is waterproof. 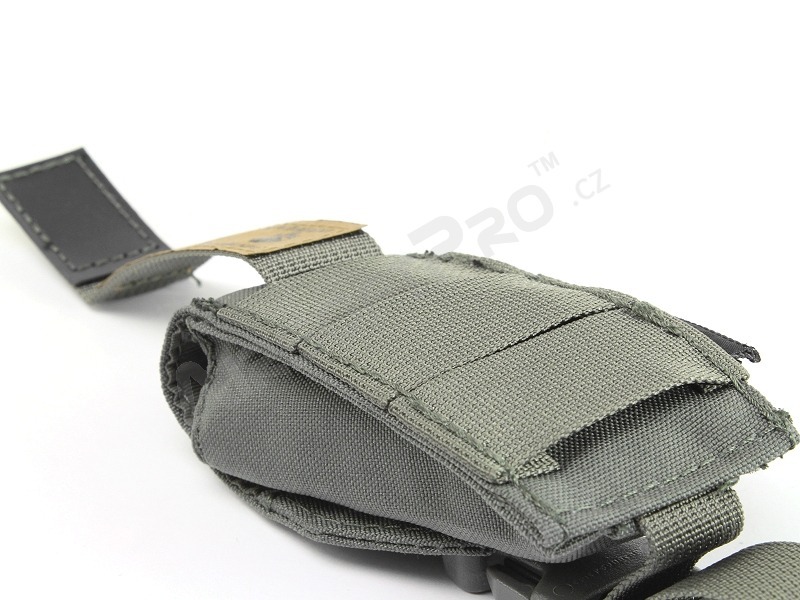 Dimensions are 14x5cm and inside fir for example tool, spare battery, knife, pistol magazine...etc.